Master basic Japanese in daily, bite-sized portions. Enter your email below to start getting your lessons today. Get a daily dose of basic Japanese words with your coffee! This course lasts 100 days and covers beginner level grammar. This service is free of charge and you can unsubscribe at any time. Thank you for subscribing. Kindly check your inbox or spam folder for email confirmation. Learn a basic Japanese every day. Master basic Japanese in daily, bite-sized portions. This course lasts 100 days and covers beginner level grammar. 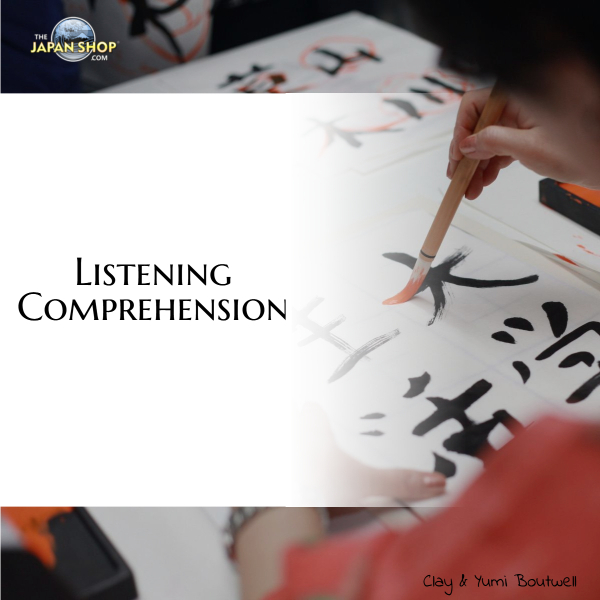 Once completed, you should have a good understanding of JLPT N5 grammar. All TheJapanesePage.com email courses are free of charge. To cancel any one course, click the “unsubscribe” link at the bottom of the email lesson. If you have a course idea you would like to see here, please let us know. Some extra content (beyond the core lessons) may be for our Patreon supporters. For as little as $3 a month, you can help support TJP and get Makoto e-zine as well as exclusive lessons and downloads. Please take a moment to learn what value you can get while helping TJP! Click here to learn more (and watch our embarrassing introduction video! ).